Included in this passion is her prediction that all gays will die in 2017. As with any “celebrity” (I doubt most have heard of her if you don’t listen to gospel) controversy, people are on both sides of this issue. Nothing wrong with that, except the bigoted side doesn’t want to admit to being bigoted. This is pervasive in the black community in America, which is overwhelmingly conservative and Christian. Like their racist and sexist counterparts, homophobes do not want to be labeled as such. Homophobia is antipathy, contempt, prejudice, aversion, or hatred toward homosexuality or people who are identified or perceived as being lesbian, gay, bisexual, or transgender (LGBT). It does not solely mean “fear” of gay people. The LGBTQ community does not have the power to oppress straight people. Until we as straight people are kicked out of our homes by our parents; banned from our churches; discriminated against for jobs; beaten, murdered, forced into conversion therapy; legislated against; and denied the freedom to be miserable (married), all for being straight, this fact shall remain true. LGBTQ people and their allies calling straight people who don’t “agree with their lifestyle” homophobic is not equivalent to the above. Everyone has the right to their opinion regardless of where it falls on the spectrum, but the idea that your opinion is not validated is not the equivalent to oppression. 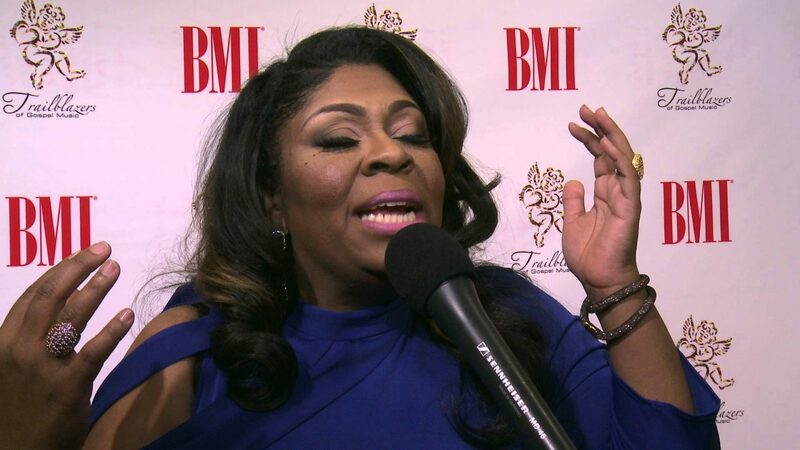 In other words, Kim Burrell is homophobic and those denying it within the black community are a part of the problem. That could be the end of this article. Right here youll uncover some websites that we feel you will appreciate, just click the links.